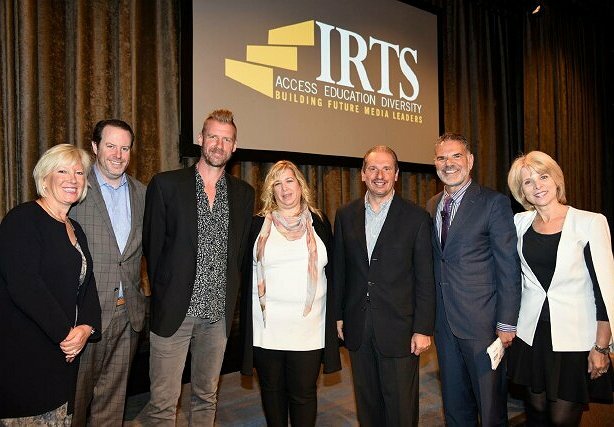 The IRTS is an industry organization of top media executives and also serves as a charity to build future leaders and industry diversity through an educational program initiative. The recent annual Newsmaker Breakfast not only recognized the 30 students comprising this year’s IRTS Fellows program, it also offered a provocative panel of noted agency leaders moderated by Jack Myers, Chairman of MyersBizNet and also chairman of the board of IRTS. The panel, pictured above, included (left to right) Lori Hiltz, CEO Global Brands, Havas Media Group; Dave Penski, Chief Investment Officer, Publicis Media; Donnie Williams, Chief Digital Officer, Horizon Media; Dani Benowitz, Executive Vice President, Director of Investment, Magna Global, and Rino Scanzoni, Chief Investment Officer, GroupM. 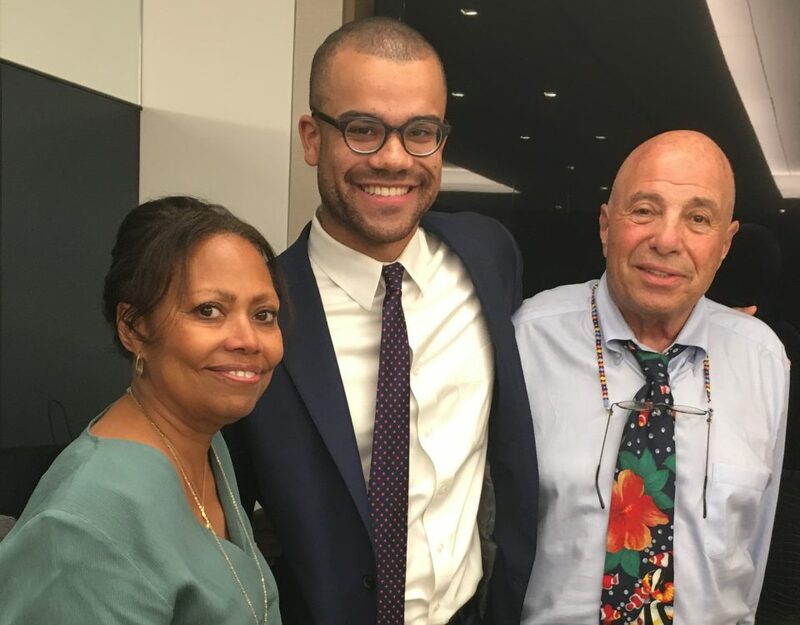 They are pictured with Jack Myers of MyersBizNet and Joyce Tudryn of the IRTS Foundation. Between the impact of data and programmatic on creative and consumers, the industry continues to evolve and innovate. Some final words of wisdom were offered by the panel.